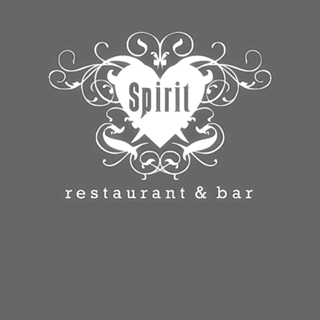 Spirit Restaurant is located within a beautiful Grade II Georgian Manor House in Victoria Park. This hidden gem will allow you to escape to relaxed, elegant surroundings where you can enjoy great views overlooking the park and the sophisticated, stylish bar and restaurant of the manor house.If you love food, you’ll love Spirit! 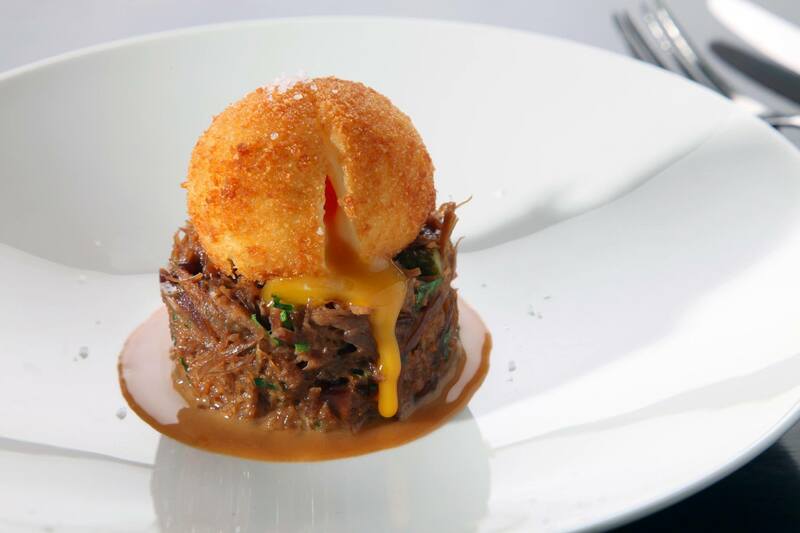 We are passionate about food and we want to share that with our guests. 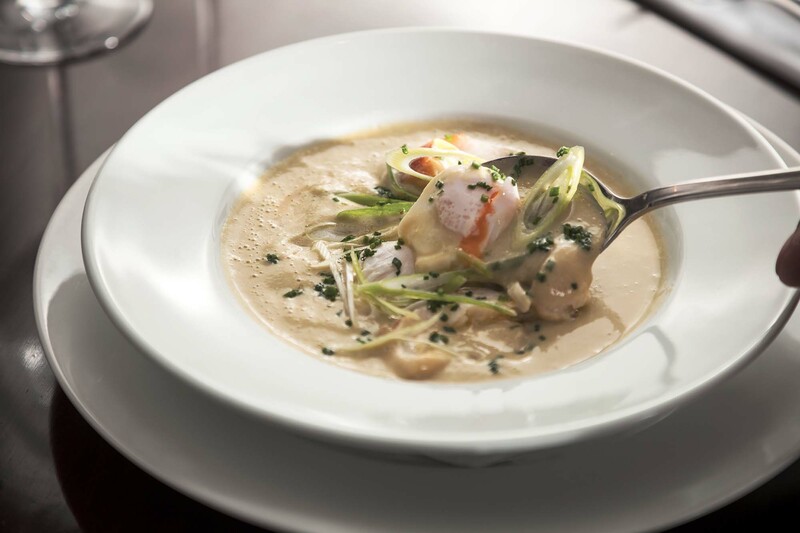 You can enjoy and savour modern British menus infused with diverse flavours and cooked to perfection. 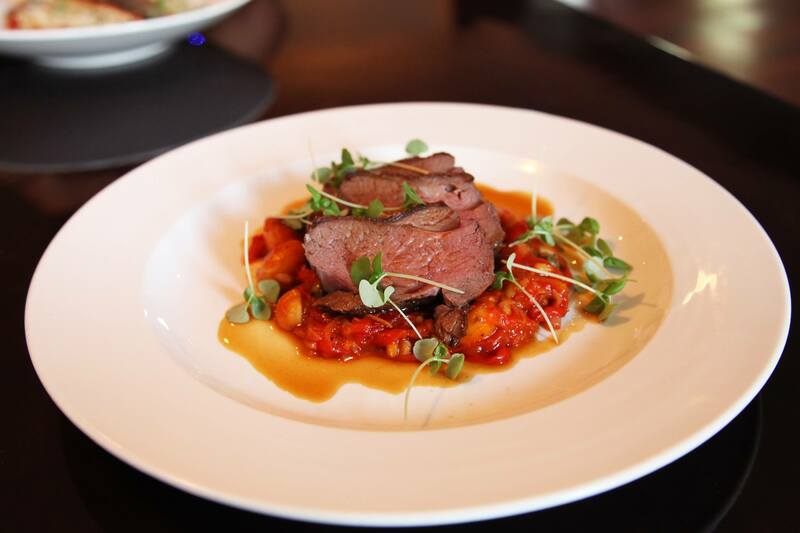 Our dishes are created by a talented team, headed by our Chef Richard Barlow, using only the best Cheshire produce, and every dish promises to be a feast for the eyes and stomach! For every occasion, our friendly team will ensure you receive outstanding service and as one of the best restaurants in Warrington we offer the perfect location for special occasions, private and casual dining, corporate events and entertaining, as well as being a sought-after venue for weddings. Great service, beautiful place and lovely food! Thoroughly enjoed the visit to Spirit Restaurant for my mums birthday. Chose the restaurant as my mum was born in the building. Having experienced the quality of the food will be returning. We love coming to Spirit; the food, the service and the atmosphere are always first-class. Why bother going into Liverpool or Manchester for a meal when you have such a gem on your doorstep. Spirit made my wife's  Mothering Sunday extra special. Unfortunately the restaurant was very quiet so couldn't comment fully about the atmosphere, the food was good as were the staff. Food was nice but nothing special, wine very expensive. We were not given a wine or drinks menu to choose from. Decor very dated and odd. Always a lovely dining experience. Thank you Prague for all your help to accommodate our demanding request for meal time. The evening went well thanks to you, and the guests enjoyed their evening with good food and drinks. We wish we had had enough time to enjoy the desert without having have to rush off. I will have a ward with our HR for next tie. An excellent family evening to celebrate our Dad’s birthday. 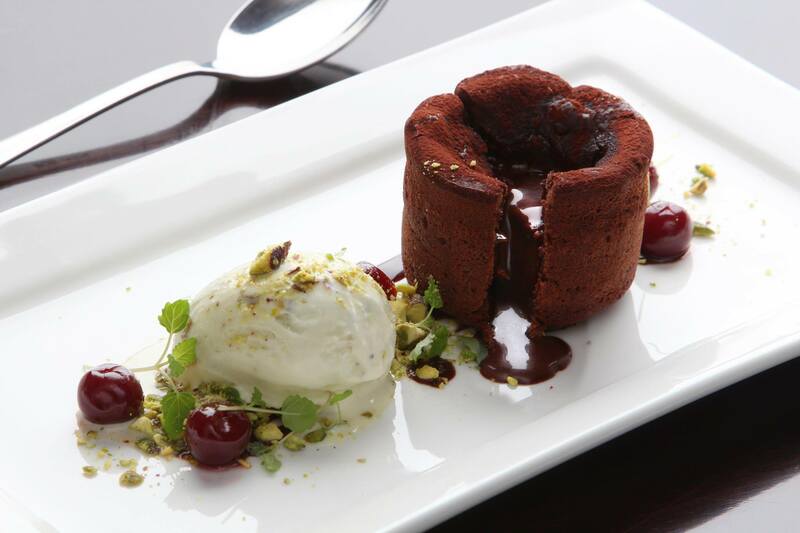 Impeccable service with a range of dishes to choose from and extra care taken. Appreciated Spirit making an adult portion from the children’s menu for an older child. Highly recommend. Restaurant quiet but that suited our party, but that's why I've given 4* rating for atmosphere. Food was beautifully presented & was delicious. The restaurant & lounge have a relaxing spaciousness & the decor is elegant. We really enjoyed the dining experience and the staff were very attentive & helpful throughout. It would be good to have a specials board and offer some dairy free deserts. Bring back the salt beef hash please. We had a delightful Sunday lunch at Spirit, service and food was very good. My only feedback was the chocolate brownie was more like fudge. We felt the sauce with the scollps was a bit too much, drowning the taste of the scollops. Thank you for a lovely evening, food was perfect. We will visit again. As usual a splendid dining experience. Great food, exceptional service and a great ambience. 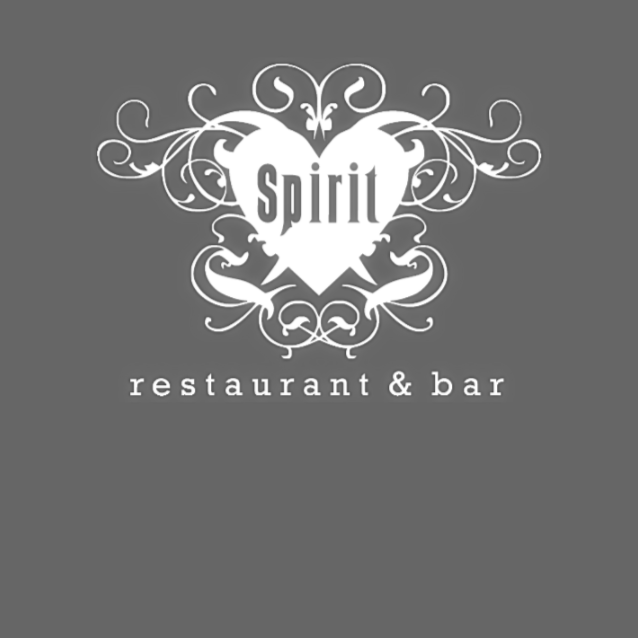 Spirit is our favourite place to eat in Warrington, and it is always a treat to come here for lunch or dinner. Service is first class to match the food. Particularly good last night were the Goats cheese starter which was gorgeous and light, and the creme brûlée. Business was picking up as we left as we were early diners, and next time we'll book a later time as I prefer the atmosphere when busier. My only real gripe is that the table lighting is too dim, so it's hard to see the lovely food! This is something many restaurants don't get quite right. But if you haven't been to Spirit, don't hold back. And, once been, you'll never look back!